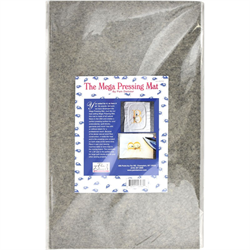 The Mega Pressing Mat - 14" x 24"
Pam’s Magic and Mega Pressing Mats are made of 100% wool here in the USA and creates a perfect pressing surface for your embroideries, quilt blocks, garments and more! Use with or without steam for a professional result. Place it near your sewing machine top save trips to the ironing board. 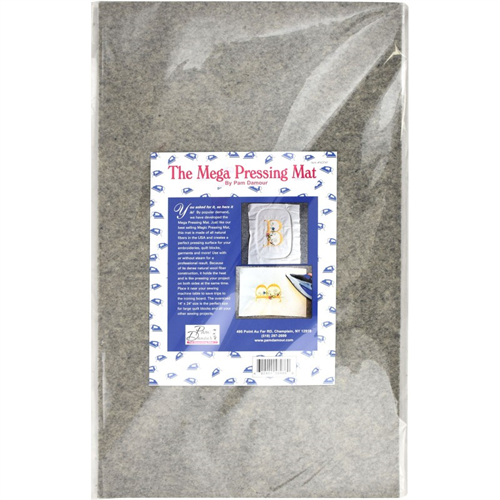 The Mini Pressing Mat is perfect for your sewing classes. It’s also small enough to take with you when your traveling or camping. 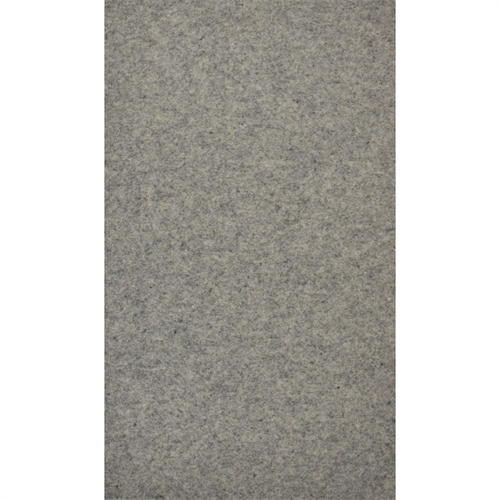 This mat is also ideal for dorm rooms and small apartments where there is not a lot of storage room. The Skinny Pressing Mat is designed for the garment sewists. Its long and skinny shape is perfect for sleeve and pant seams. Please be advise, these mats hold the heat. We advise you to start with a lower setting until you master the wonders of this mat.